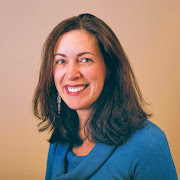 I'm sure you have heard me say it before, but I truly believe that family traditions and rituals are the building blocks of childhood memories. I have blogged about many of our Christmas traditions, but I thought it might be helpful to share a collection of my top five Christmas traditions. Just click on the links below for more info. 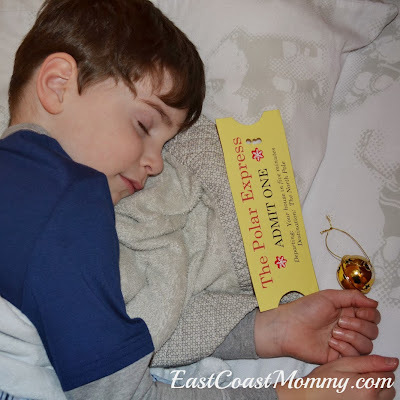 1) The Polar Express - mini van edition. 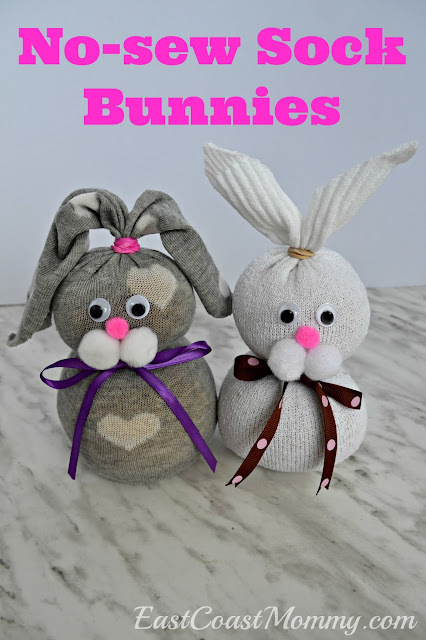 Seriously fun! 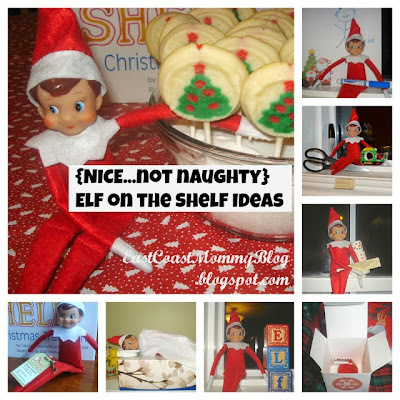 2) Elf on the Shelf - our elf antics are nice... not naughty. 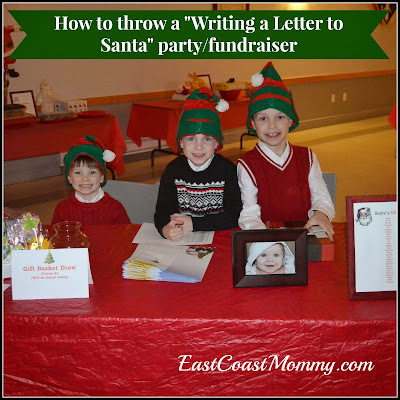 3) Letter Writing to Santa Party/Fundraiser - our way of giving back during the holiday season. 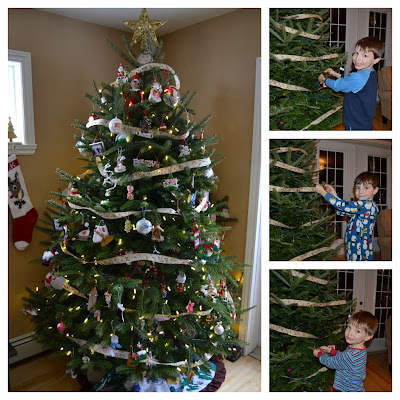 4) The Tree - the five things we do every year. 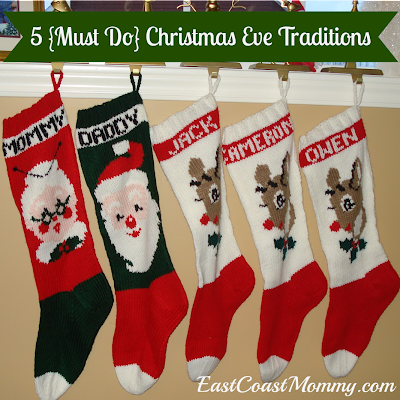 5) Christmas Eve - the five traditions that make Christmas Eve the most special day of the year. And of course, we bake cookies, build gingerbread houses, listen to Christmas carols, go carolling, and watch our favorite Christmas specials. Are holiday specials part of your Christmas celebration? 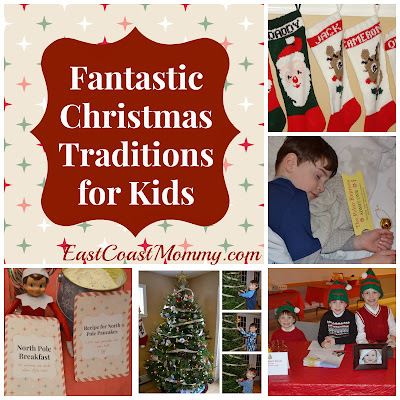 What are some of your favorite Christmas traditions? Really fun! Great idea. Merry Christmas!